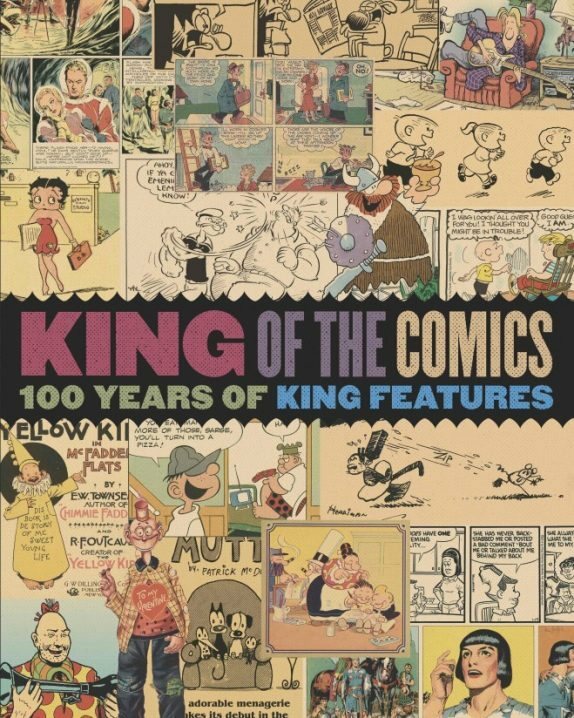 On Sunday, November 15, King Features Syndicate will celebrate its company anniversary with a fun freebie for US newspaper readers: a 16-page insert featuring KFS strips from Krazy Kat and Popeye to Flash Gordon, Beetle Bailey, Blondie and Dagwood (my personal favorite), Prince Valiant, and dozens more. Business anniversary tip: Could your organization do the equivalent, using its own legacy images and distribution system? Better yet, King Features also commissioned a substantial anniversary book, shown above. Mainstream cartoons in newspapers have gotten a bit soft in the past decade, but great stuff can still be found in the monthly Funny Times and elsewhere. And, of course, artists/writers such as Alison Bechdel have transformed the genre. Cartoonists with a bite are among the undersung heroes of American culture.